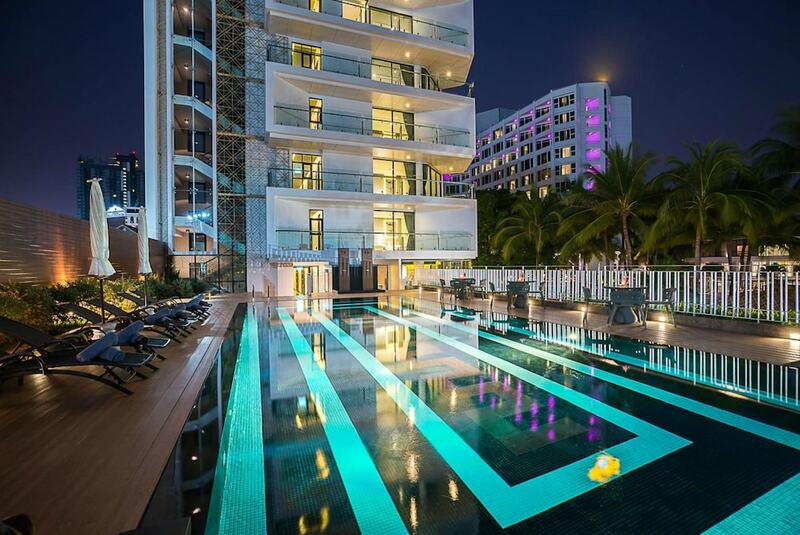 Hotels in Pattaya Beach Road benefit from amongst the best views in the city while also being conveniently close of some of the city’s best attractions. 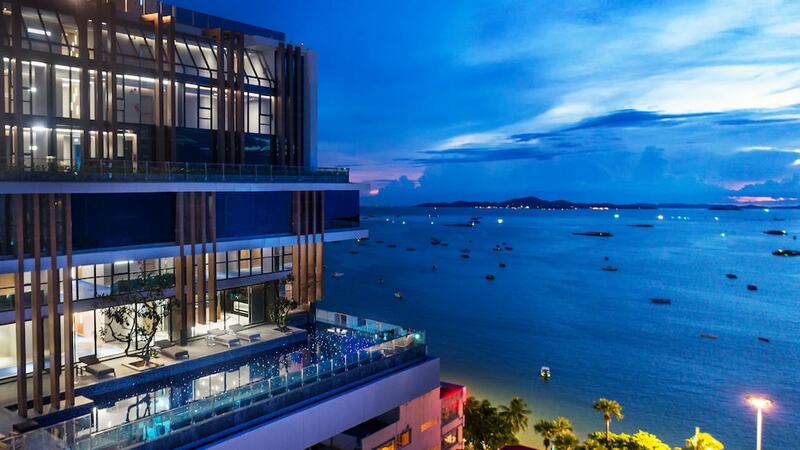 From sea view rooms, you can enjoy the glorious sunsets over Pattaya Bay and, once the last of the light has faded, it is only a short walk or ride to the nightlife capital of Thailand’s eastern seaboard – Walking Street. 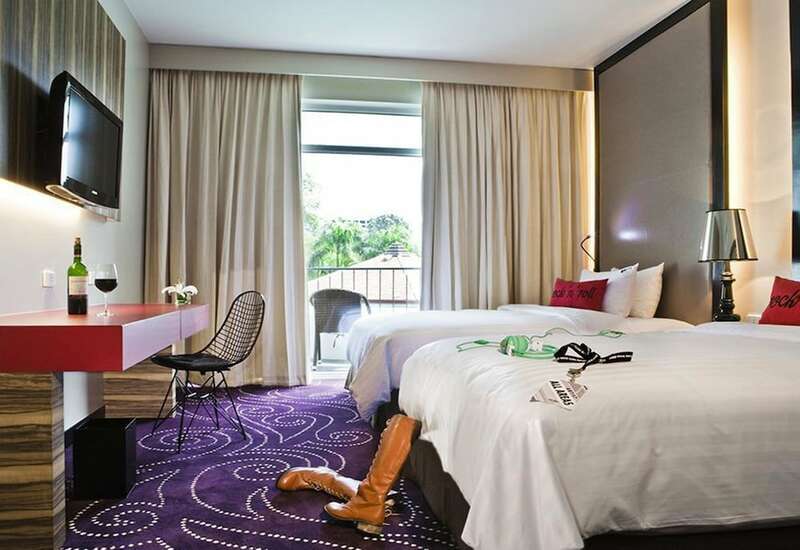 There are also family-friendly places to visit, several large shopping malls, exciting activities to try out and some of the best restaurants in the city. 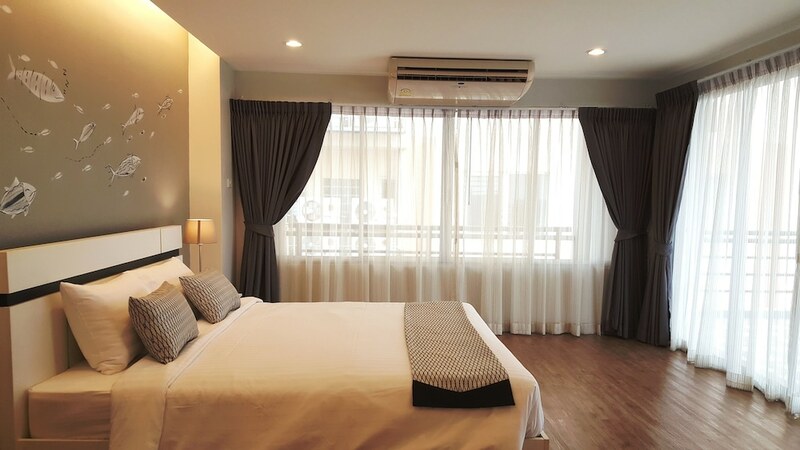 The choices amongst Pattaya Beach Road hotels include some budget guesthouses, but mostly consist of larger and more prestigious establishments, including several internationally-acclaimed brands. 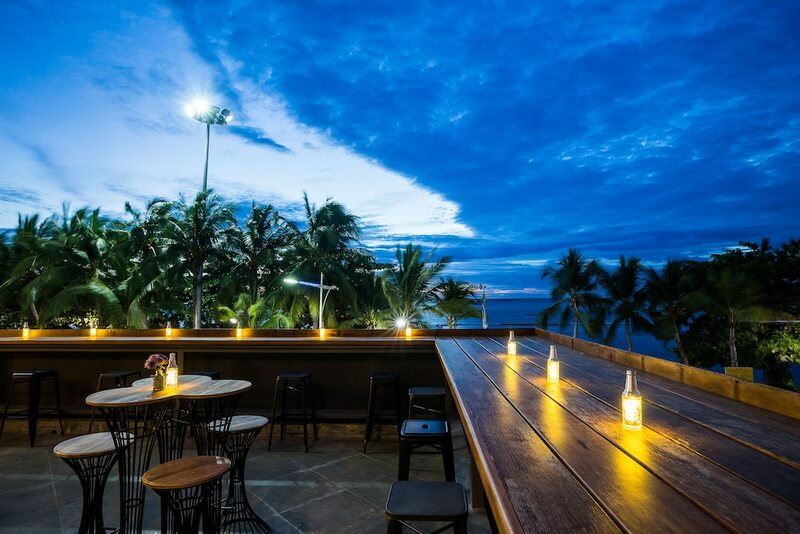 The choice of themes and styles on offer is unrivalled anywhere else in the city and they all offer excellent views over the three-kilometre crescent of sand, which is lined with palm trees, sunbeds and wanderings vendors.